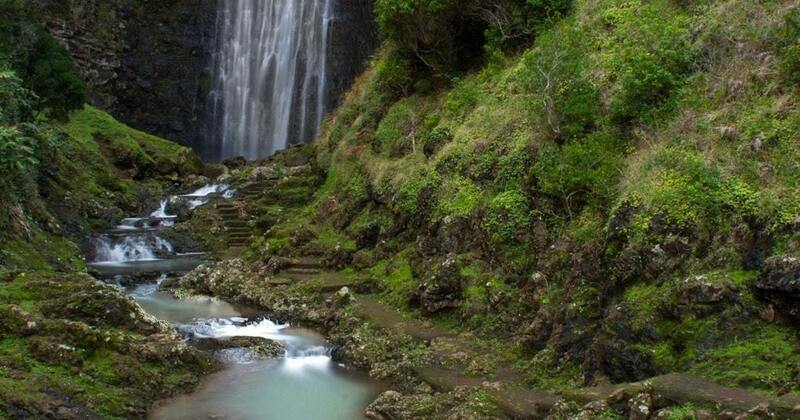 The Azores are a lesser known, underrated archipelago out in the mid-Atlantic. Santa Maria, one of the archipelago’s smallest islands, is often even more overlooked in spite of its beauty and charm. Here are 5 places on the island to get you started.